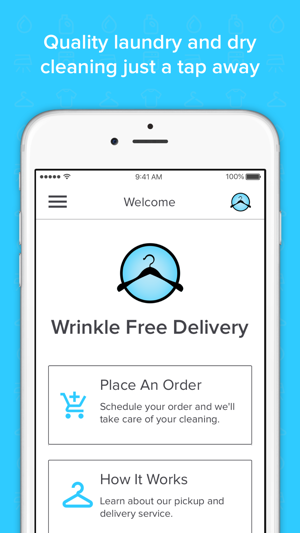 Save time by letting Wrinkle Free deliver the highest quality laundry and dry cleaning service right to your door. 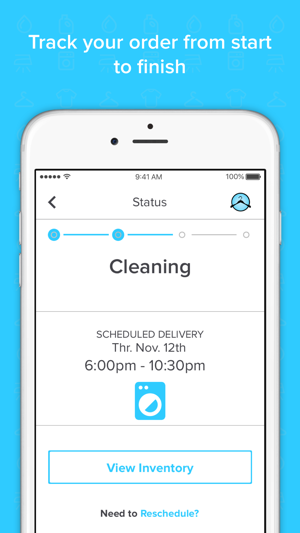 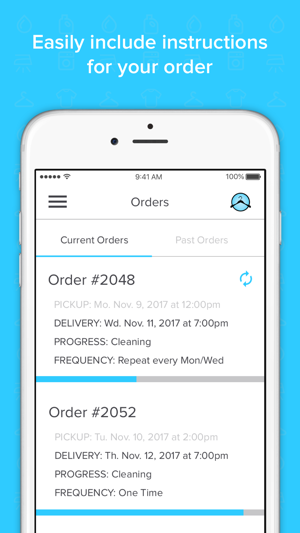 Download our app, schedule a pickup, and you're on your way - Wrinkle Free Delivery will handle the rest. 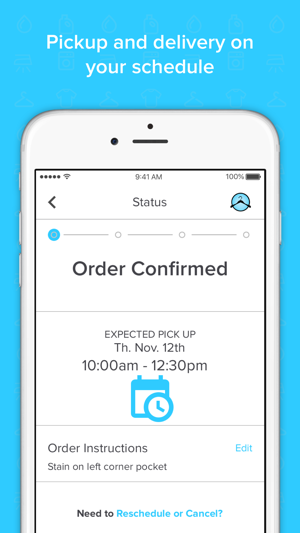 You can track your order, pay seamlessly, and provide feedback right from the app!